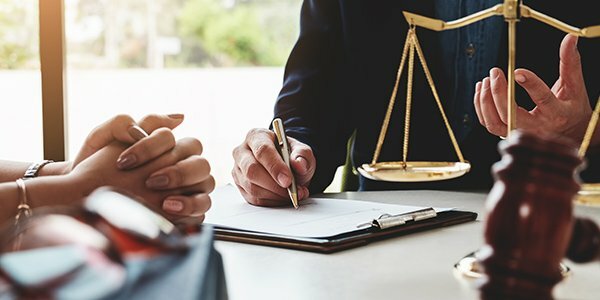 The law firm of Jackson Lewis PC decided to break away from legal tradition and abolish the billable hour as a metric for associate performance. That's right. This is welcome news to come from the employment firm. Since it clocks in just under 800 attorneys, its pioneering move will set an example for other firms to take a similar path. Maybe the practice of law will be about service again. Too late to dream? Some people might describe the billable hour as the holy grail in the legal profession. Another word would be bane. The decision by Jackson Lewis PC to rid evaluations of the billable hour has been met with approval by associates and -- no surprise, clients as well. Measuring associate performance by slavishly totting up the number of billable hours increases workplace stress. In choosing law firms, your average client will likely be drawn in by the firm's size and flashiness. But don't confuse flashiness with client service. In fact, the billable hour is the direct antithesis of good client service. The billable hour -- in most cases -- implies that the work involved is not based on some specific outcome and thus, the incentive to produce quality work is thereby reduced. It encourages mediocrity. When an associate is evaluated based on the number of her billable hours, her incentive to produce quality work suffers at the expense of billing as she takes on as many clients as she possibly can. Going to the bathroom? Yeah, I'll bill that. Billable hours are treated, erroneously, like fungible goods. A billable hour paradigm might be okay if human beings were super-human powers, immune from fatigue. But one hour done by an associate with five clients does not equal the hour of work done by an associate with 50 clients. Quality inevitably suffers. But law firms have long fooled themselves into believing that this magical unit is something that remains constant no matter what the associate's current workload. In either case, associate evaluation "excellence" is not measured by focused excellent performance at all, but by mediocrity, skilfully spread. "Good enough" is the motto of the billable hour culture.